Evolab was founded in 2011 with the goal of providing discerning cannabis consumers with an incomparable line of extracts, vaporizer cartridges and other infused products. Since that time, Evolab has led the way in implementing advanced technologies to transform premium raw cannabis into the industry's favorite products. 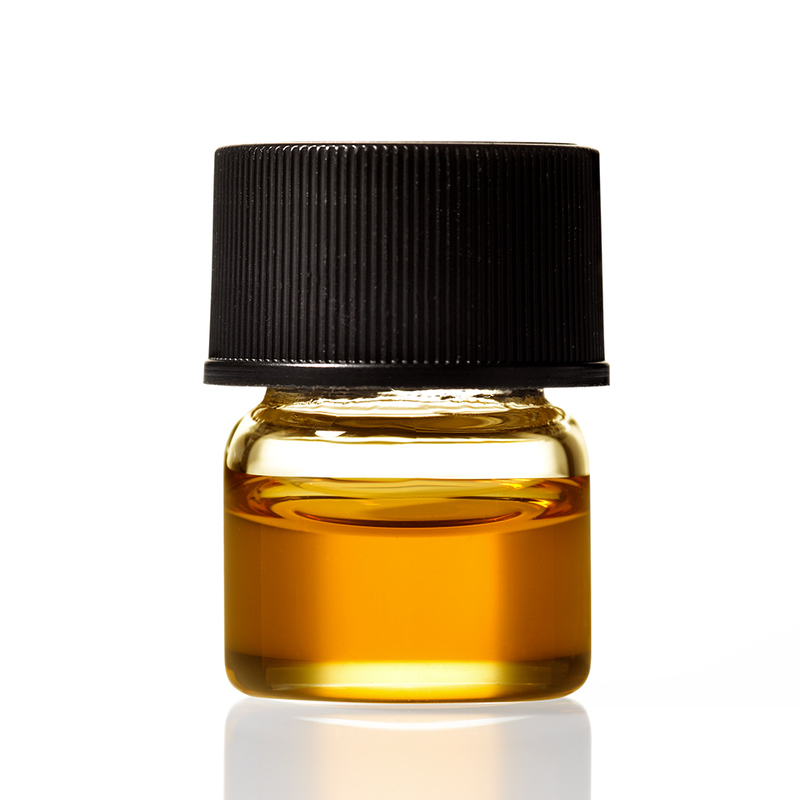 Our oil has the same terpene profile as your favorite flower. Spectrometers don’t lie. While many crude extraction technologies focus on simply maximizing THC content, Evolab is dedicated to understanding and utilizing the full spectrum or terpenes and cannabinoids found in cannabis. Customized, pharmaceutical grade CO2 extraction. Evolab created one of the cannabis industry’s first clean CO2 extraction solutions that not only preserves terpenes, but also allows for the extraction of the entire profile of any plant. And we did it without any hazardous solvents, cutting agents or additives. Always free of residual solvents, cutting agents or additives. At Evolab, we prefer to use nothing but cannabis in our products, so we developed a unique process to extract and purify a combination of cannabis terpenes, terpenoids and flavonoids that we call our CDCA, or Cannabis Derived Cutting Agent. This formula is blended with our concentrated cannabinoids to provide a consistent, effective vape experience - with no additives and nothing but cannabis.